This was a very fun tour! 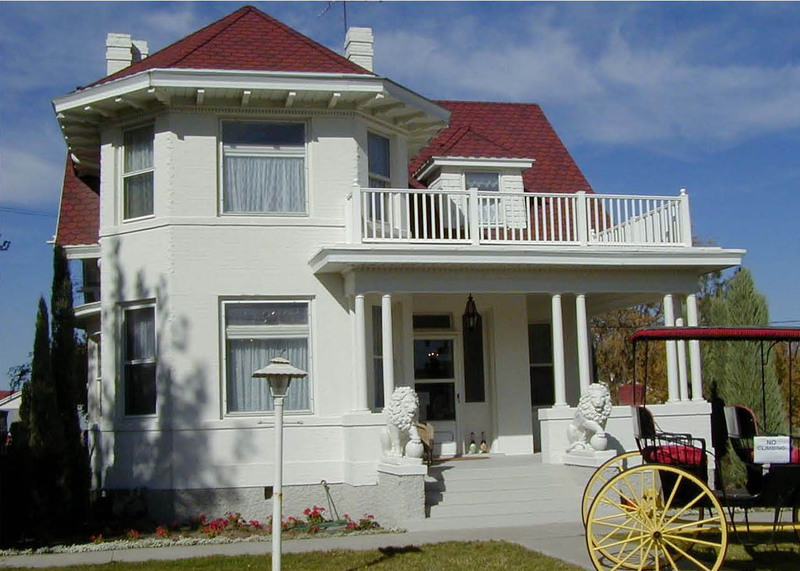 Jones Dairy has been made into the Taylorsville Bennion Heritage Center. It was very fun that the granddaughter of the guy who ran Jones Dairy was the one that gave us the tour. She had many great stories of her time spent there as a child visiing her grandparents. COST: FREE, but they will gladly accept donations. Make sure to sign their guestbook, as this is how their funding is determined. 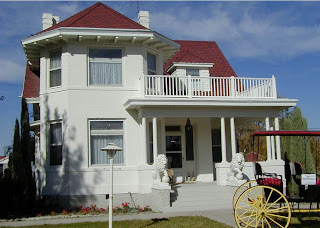 ADDRESS: 1488 W 4800 S in Taylorsville, UT. Take Redwood Road to 4800 South, then head Eastbound. It will be on your left hand side. You can't miss it! Neat, I didn't even know this existed!